The Goloyal platform makes it easy to build a member database and create a loyalty program for your customers. 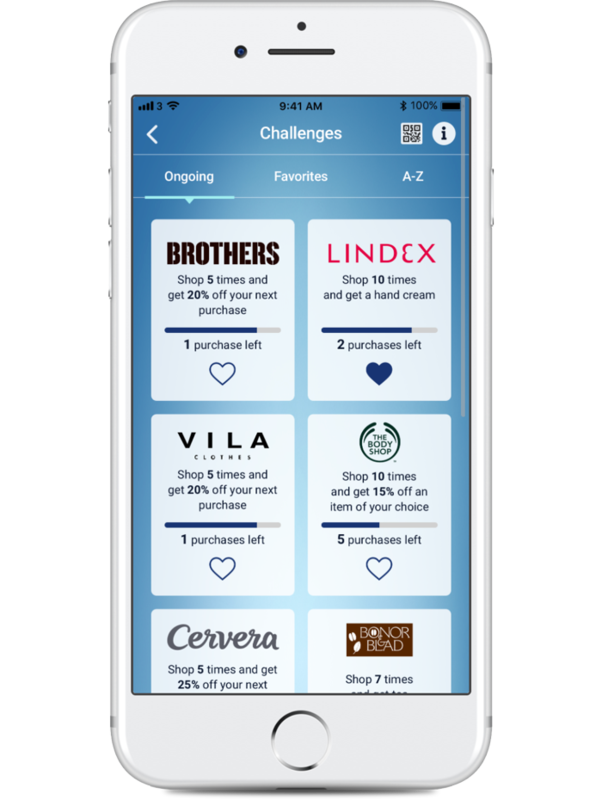 The members interact with the loyalty program through the shopping mall app or website. 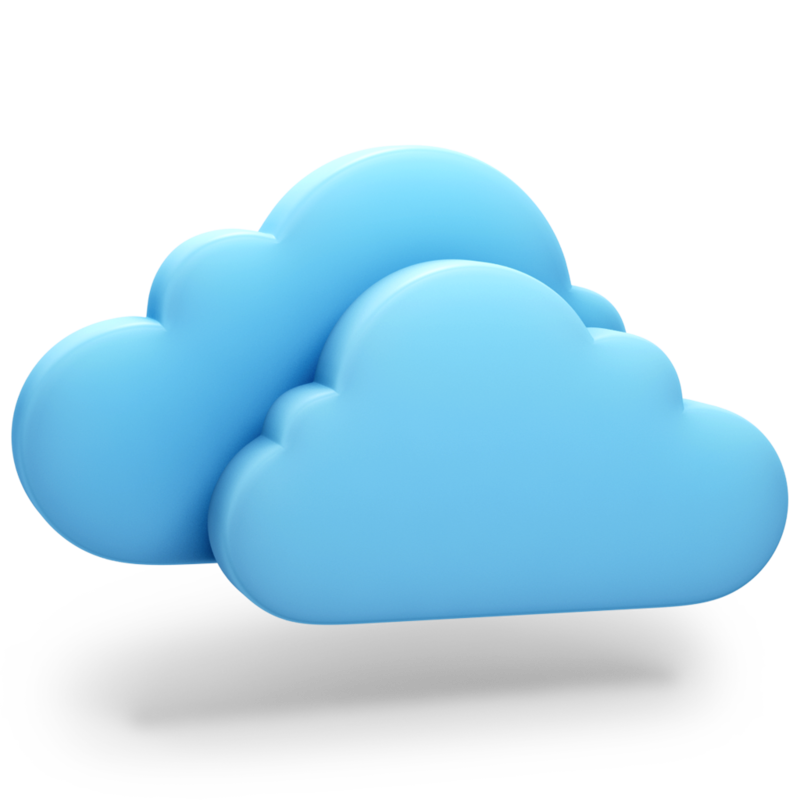 The loyalty platform is hosted by Goloyal in our secure cloud server storage. Our servers have 24/7 monitoring and a 99% uptime. 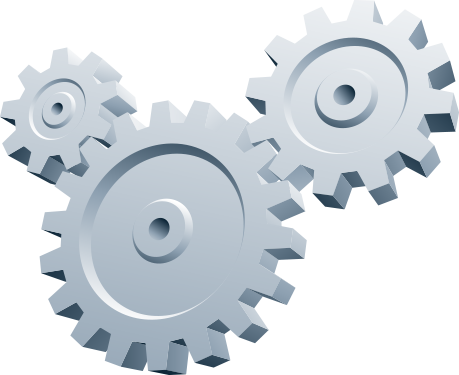 All system updates and maintenance is cared for by Goloyal. You don’t have to install, administer or host anything yourself, just plug in and start your loyalty program. 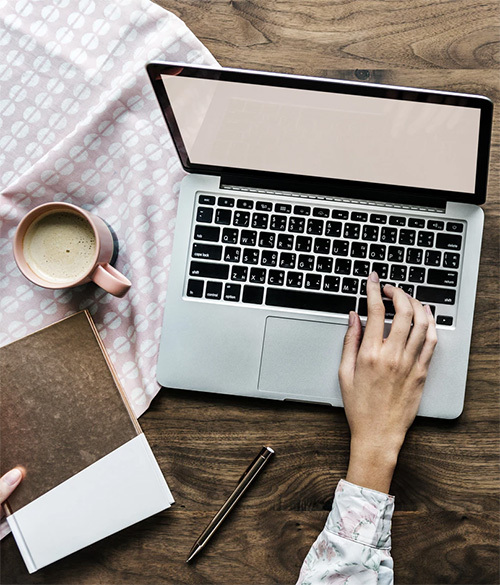 To work with your member database, add and edit content such as offers, coupons and rewards you just fire up your standard browser and log in. No hassle with downloading and installing software, just plunge in and start working. The UI is built on modern web technology such as HTML5 and CSS and of course it’s responsive to work on your cellphone as well. The server software is the core of the platform and contains all business logic. 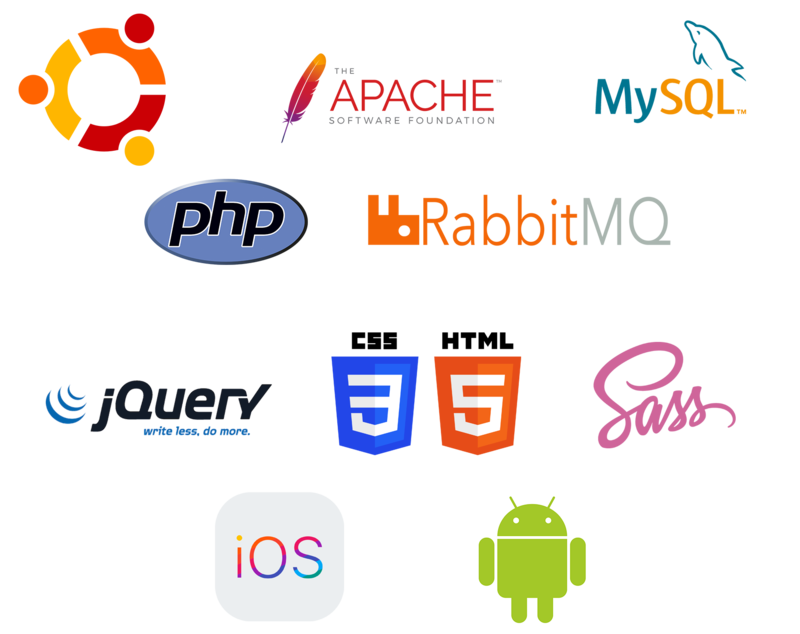 It’s built on our own developed ORM framework based on PHP and MySQL, running on a Linux based system and has evolved since early 2013. The system has built-in event scheduling and queuing system to work smoothly when integrated with external systems. 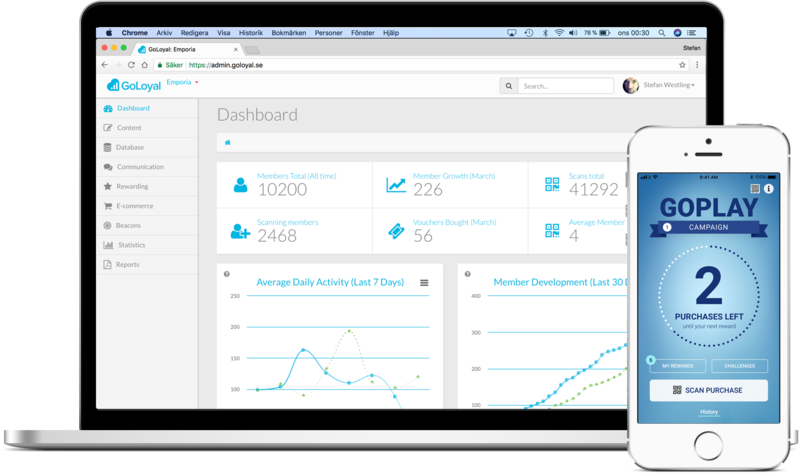 The GoLoyal platform has many options for communication with members, such as SMS, email and push notifications. There are several ways for members to opt in for the different communication channels. Send outs can be scheduled or sent instant from the administration tool. The platform has a powerful tool if you want to let your members subscribe to a newsletter or other scheduled information send outs. It is also possible to let events and member status trigger different communication with e-mail. 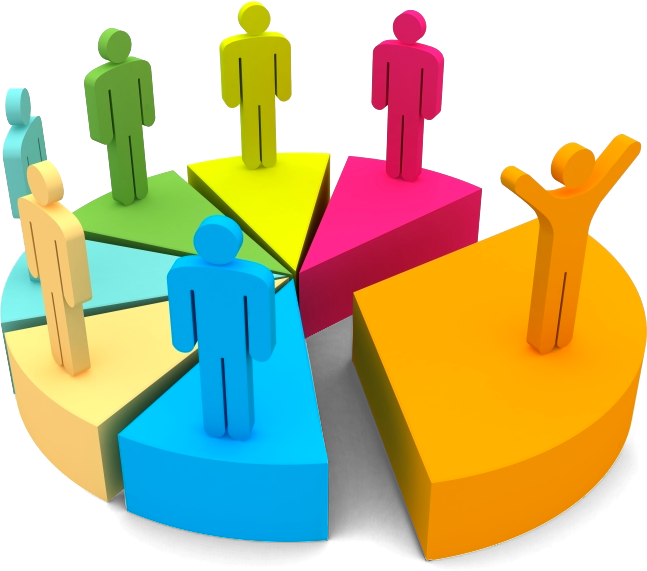 If you want to target communication to specific member segments based on behaviour, geographic areas, gender, age etc there’s also possible to set up these segments in the administration tool. You can even target offers and coupons to these specified segments or predefined groups. If you want to take care of the development of the loyalty apps and sites yourself, it’s easy to integrate with our JSON REST API. The API uses the latest web API standards and has easy and comprehensible documentation that’s always up to date. If you need access to the documentation, send an e-mail to support@goloyal.se to require an account. To integrate GoLoyal into an already existing app we recommend using our SDK. We have prepared everything you need to quickly plug in the loyalty program into your own software and all you have to do is to paste a link to your dependencies and add a few lines of code. 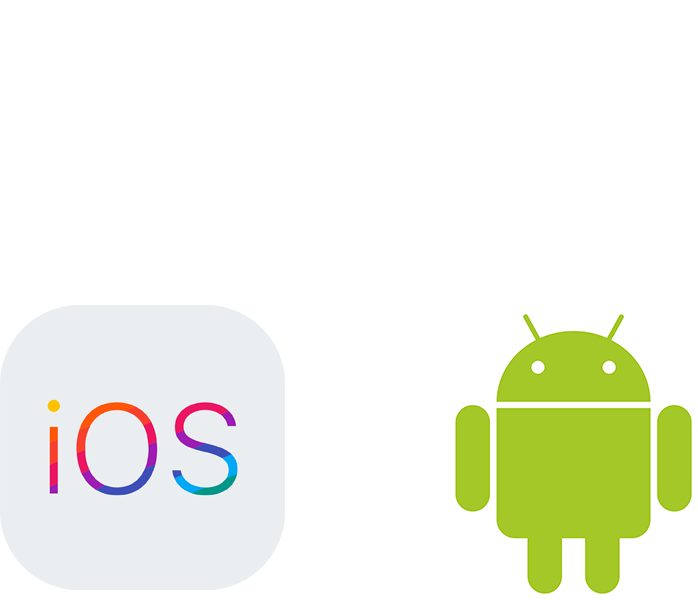 The SDK uses Cocoa Pods for iOS and Gradle with Jitpack for Android. The UI in the SDK is fully customizable and you can easily change style sheets, fonts and graphics to make it blend in with the rest of your app. 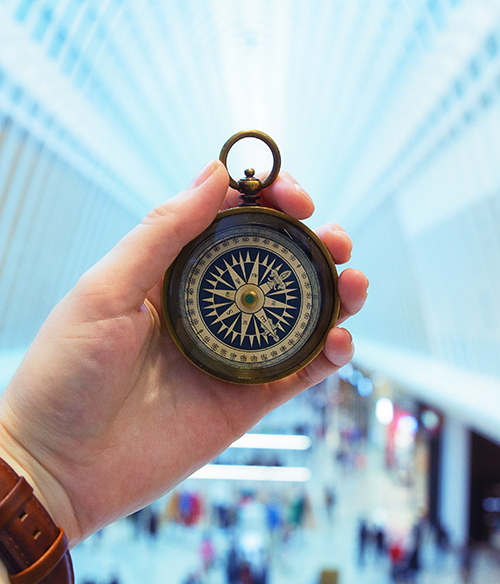 The SDK has built-in tracking functionality with both GPS (location manager) and iBeacon technology which makes it possible to follow your member's behaviour, like when they arrive at a geographic spot when they leave if they lose connection with the server, beacon failure etc. This makes it possible to send a communication based on user activity such as notifications, targeted offers etc. The SDK provides support for digital coupons with bar codes, which makes it easy to integrate with the most common cash register systems. If it’s not possible for you to make such integration the SDK has the functionality to let the app scan QR-codes on site. 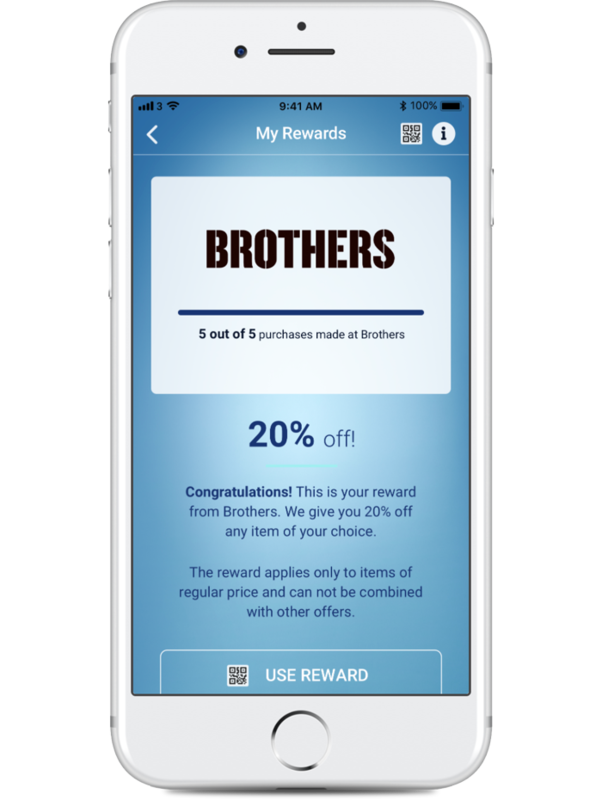 When using this approach Goloyal controls the redemption of the digital coupons instead. The system has built-in functionality for classic stamp cards but in digital shape. Simply let your members register their credit cards in the app and each transaction will trigger a new stamp in the app, based on the rules you set up. If credit card signup is not an option for you there is an easy way to let the members scan a QR-code to get their stamps instead. Once a stamp card is filled up the member will be rewarded with a digital coupon. The administration tool has a great number of charts and widgets which makes it easy to have good insight into what’s happing in the loyalty program. 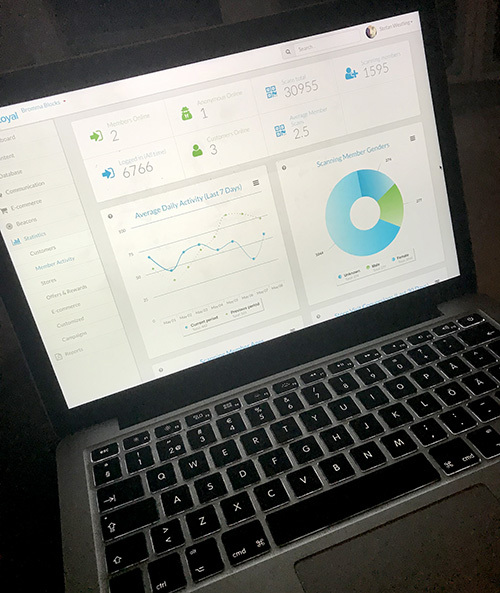 The dashboard is the entry point of the administration tool and is customizable to get a quit overview of the most relevant figures that is crucial to your loyalty program. 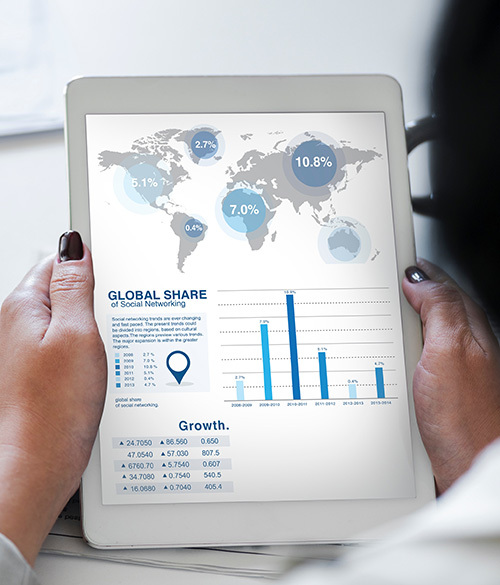 All charts can easily be exported to MS Excel or as images which you can paste into your reports. If you need external data for your loyalty program there are possibilities to set up customised solutions which will make these processes completely automated. The core system has powerful import and scheduling functionality which can be used. 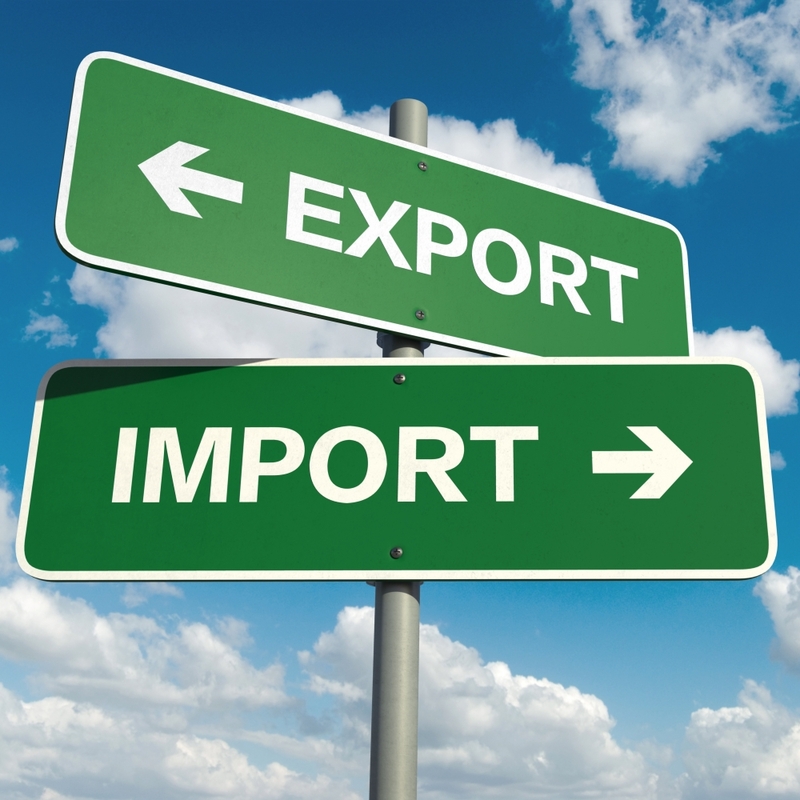 If you need data to be exported back to your CRM or other external systems the export functionality will suit you perfectly.